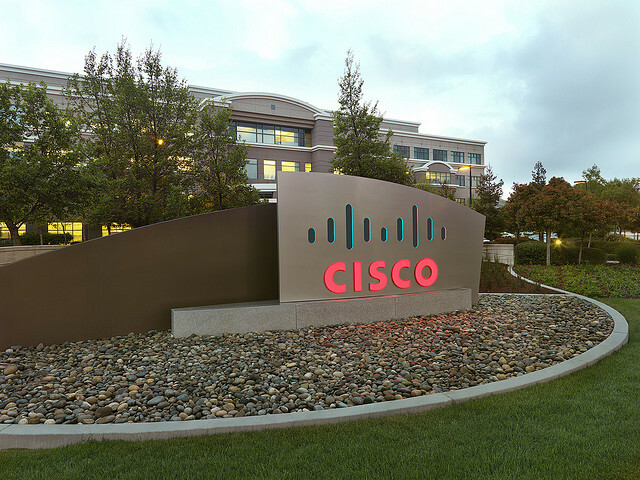 Cisco Systems saw its net income fall 55 per cent to $1.4 billion in the three months to January, largely due to a charge over faulty memory chips. Revenue fell nearly 8 per cent to $11.2 billion. 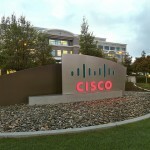 Cisco has also been struggling with weak demand for products such as internet routers from emerging markets. The company forecast revenues to fall up by 6 per cent to 8 per cent in the current quarter. Orders from China, Brazil, India, Mexico and Russia have fallen in recent months, as the rise of cloud computing dents demand for hardware.